As a Heart & Stroke fundraiser, you’re part of a group of dedicated volunteers that are helping fund research breakthroughs. And you’re a pretty impressive bunch! Check out how others are fundraising. 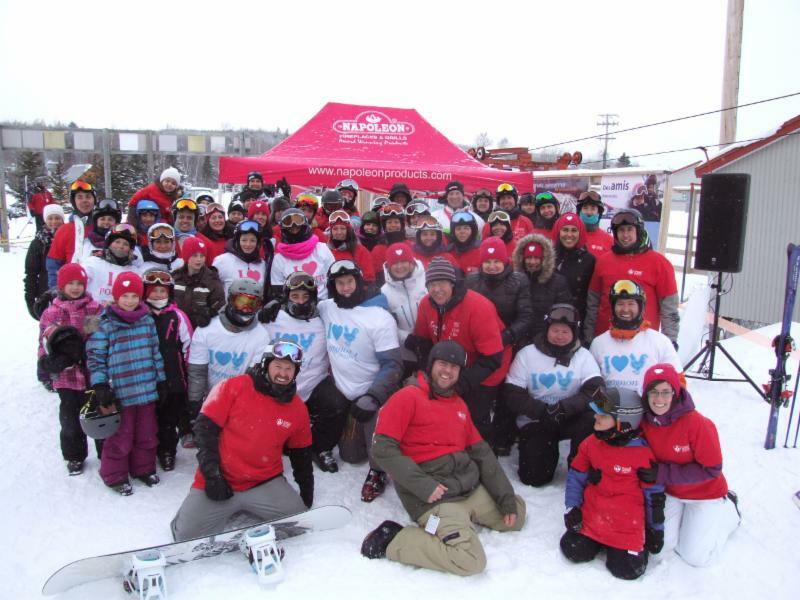 On Feb. 21, the 3rd Annual Défi Cœur des Neiges, a not-to-be-missed winter marathon took place at Rimouski's Val Neigette ski centre. This year's event attracted 60 participants, including eight children, who had nothing but cardiovascular health on their minds when they participated in this friendly competition of alpine skiing and snowboarding, and completed a total of 1,014 downhill runs throughout the course of the day. 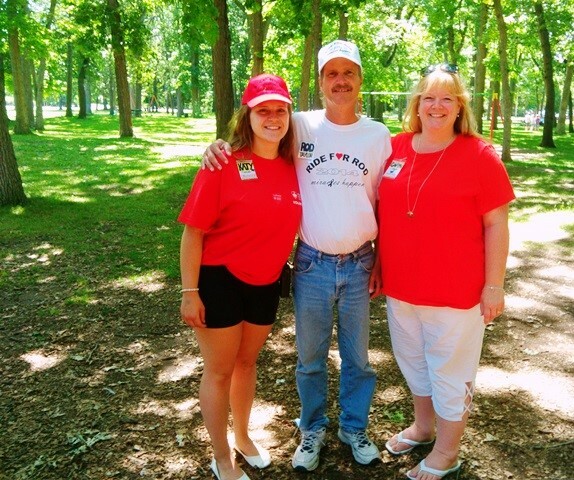 This fundraising event, reached a new fundraising record of $12,830 to benefit Heart & Stroke. Katy is shown with her dad Rod and mom Caryn. Rod had an internal defibrillator installed in January and was still able to attend the July event where participants walked, ran or cycled around Canatara Park raising critical funds for Heart & Stroke. 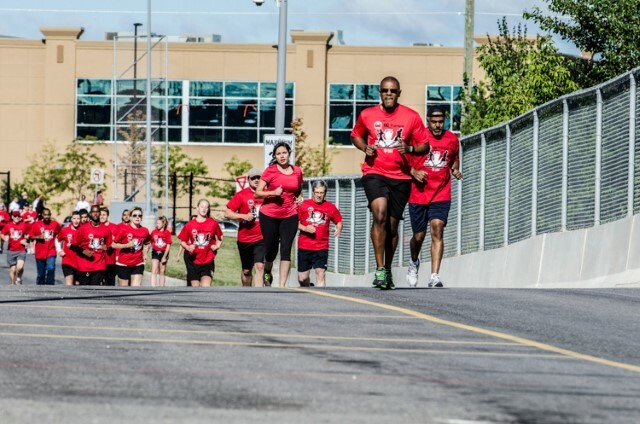 OC Transpo employees and their friends and family got their hearts pumping as they ran and walked the 5km track to promote heart health and being active on September 8 at the OC Transpo Industrial Garage in Ottawa. My Own Fundraiser is a perfect way for me to show my personality and support a great cause!